Hello, my name is Gerard Sansico and my wife is Julia Sansico. 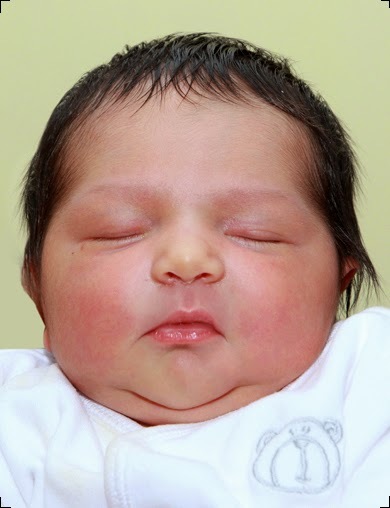 We want to talk from the bottom of our hearts, about the experiences we had at Gift Gyno IVF clinic in cochin. We’re from Australia. We have a nine year old daughter. Since 9 years we have been trying to have another child. I wanted to make my wife happy with another child. And of course my daughter has been asking when is she going to have another sister or brother. And when we started the program we were actually amazed because it only took the first treatment for the surrogate mother to fall pregnant and we were extremely fortunate. Since we arrived here around 3 and a half weeks ago, I can honestly say our experiences have been absolutely tremendous and have a look at what we’ve got now, a beautiful baby girl. Her name is Hope Esther Sansico and this is such a beautiful priceless gift. No money in the world can buy this happiness and we are so privileged and extremely grateful for what Dr. Mani and Dr. Anita have done for us. Since we’ve been in India, we have learned more about Dr. Mani and his wife and they proved to us that they’re not in this business only for the money and they are extremely very dedicated doctors and they’re in it because they are driven by a compassion to help people and couples who are unable to have children. 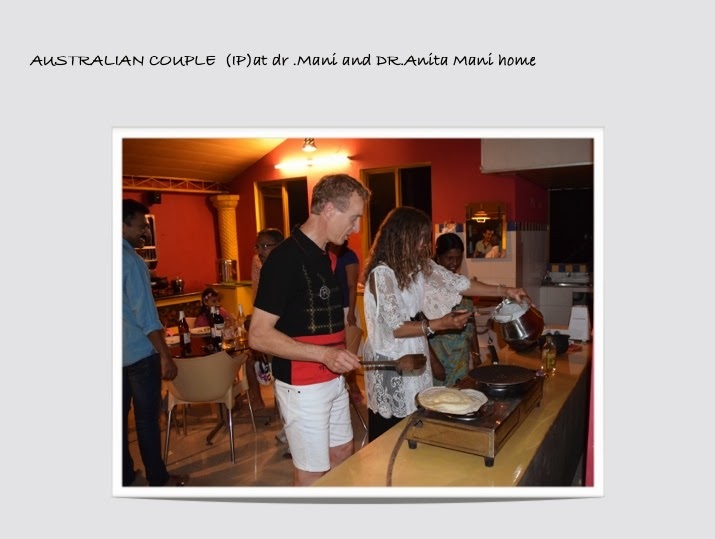 We have developed a very special friendship and very personal relationship with Dr.Mani and Dr. Anita Mani. It’s an experience that we’re not going to forget, we will retain this for the rest of our lives. I doubt if there would be many clinics in India like this clinic. We have met other people who had went for surrogacy in India through other clinics and they did not have this experience which we had, which was an excellent experience. I will not hesitate to recommend this clinic to anyone who is thinking to go through surrogacy program. I know there has been lot of bad media reports about surrogacy particularly in Australia but I can actually say that I have been here, I have seen the practice, I have seen how the patients are taken care of and they are taken care of exceptionally well. When we go back to Australia I am gonna be an advocate to put up a good case for surrogacy. Prior to coming here we had such bad press, unfortunately in media we heard bad stories that generalized everything and said surrogacy is bad, that is not the truth, there are good clinics and bad clinics in India. Particularly this clinic here I think is a model clinic, which I hope every clinics will follow. I am gonna really encourage prospective parents, we just went through a fantastic experience. We had no issues from conception to delivery. I am gonna let people know that there are good quality clinics in here, they are very genuine. sometimes lot of Australians get cynical and think that westerners get virtually ripped off in India, but I want to say it’s not always the case, every one is not like that. Hi, I am Juliet and I am gerard’s wife, I want to share the experience we had., it was hard as we were trying for 9 years to have a baby and it was not happening. We had tried herbs and everything and it did not work. when we saw about surrogacy on TV, me and my husband had a talk I am a person who believes in God, so I told my husband we have to pray, if God wills it will happen. Dr. Mani and Dr Anitha have been so so good to us, they did not treat us like a number but they treated us like a person. They cared not only for the baby but they cared for us too. They have done their best to choose the right surrogate mother for us. I really want to tell people that Gyno GIFT IVF is a great clinic if they ever want to choose a clinic for having babies this will be the best one. We just can’t wait to go to Australia to show her off to people and tell them about the experience we had in hospital and with Dr. Mani and Anita. I want to thank them and say how great people they are, we will never ever forget what they have done for us and the experience we had here.